30 Retirement wishes and message ideas for how to wish your boss, co-worker, friend, or family member all the very best in their retirement. On this page we've written a selection of retirement messages and sentiments so you can write the perfect retirement greeting card message to your co-worker, boss, friend, or family member. There are also some writing tips to help you compose a more personalized happy retirement message. A handful of short retirement wishes to say congratulations to the lucky retiree. Congratulations on your retirement! Wishing you all the very best for the coming years. With all best wishes to you on your retirement. We hope that your retirement is filled with relaxation, fun, and family time. Well done on reaching your retirement! Enjoy your well-deserved time off. Congratulations on your retirement. You've had a brilliant career and now it's time for a fantastic retirement! You made it! Congratulations on your retirement, we'll miss you around the office. A collection of retirement card messages to wish the retiree all the best for the next chapter of their life. It has been such a pleasure working with you for the past [insert how many] years. You've been a great co-worker and friend, and we're sad to see you go. We hope you have a very happy retirement and enjoy your new-found freedom! The countdown has officially ended! You made it! I'm going to miss you very much, especially your positive attitude and everything you've done to support me over the years. I wish you a happy retirement full of fun times, relaxation, and many good books! It's hard to believe the time has come to say goodbye. You're one of a kind and we're going to have a hard time replacing you! Thank you for all you've contributed over the years, we'll miss your dedication and enthusiasm. We wish you a long, happy retirement. Don't be a stranger. Now that you've retired, make sure you work just as hard at relaxing as you worked hard at your job! Thanks for all your support and advice over the years, you've been a great co-worker and friend. All the best for a wonderful retirement! Congratulations from all of us on your retirement! You've been a great co-worker and friend, and we'll miss seeing you around the office. Don't forget to keep in touch! Wishing you all the very best for your retirement, you deserve it! You made it! Congratulations on your retirement! You're officially your own boss, and I wish you much success and happiness in this new chapter of your life. I'm going to miss you, you've been a great friend and co-worker, and I really appreciate all you have done to support me over the years. Don't forget to keep in touch! Wishing you a wonderful retirement. Enjoy this new chapter of your life and we hope it's filled with good health, relaxation, and fun! Congratulations on your retirement! It's been such a pleasure working with you, you've set such an example to us all with your dedication and hard work. We wish you a wonderful retirement! Congratulations, the countdown is over! It's been such a pleasure working with you and we're sad to see you go. Enjoy your new found freedom and we wish you continued success in your retirement. Congratulations on your retirement! You've accomplished so much over your career and we're going to miss your guidance, support, and positive attitude. We're so pleased you'll have more time for yourself and that you can enjoy all those things you've wanted to do. Enjoy this new chapter of your life, and we wish you all the best! 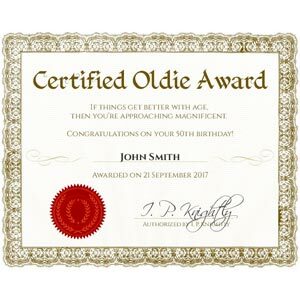 Some funny retirement wishes and card messages to celebrate reaching retirement and to send them on their way with a laugh. Congratulations on your retirement! Now you'll have more time for sleeping in, fishing, reading, and golfing... unless you want to trade places with me? Good-bye tension and hello pension! Congratulations from all of us to one well-deserving retiree. Busy Monday mornings, working late shifts, horrible coffee, and a demanding boss... of course we know you'll miss all of this! Congratulations on your retirement from your jealous co-workers! 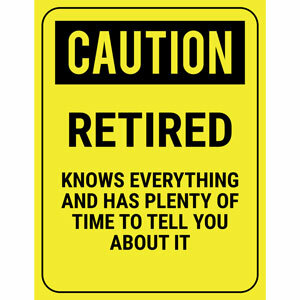 Retirement - it's doing nothing without worrying about getting caught at it! Congratulations, and enjoy your new found freedom! You're not truly retired - [insert hobby, eg. golfing or knitting] is a full time job! Wishing you all the best in this new chapter of your life. 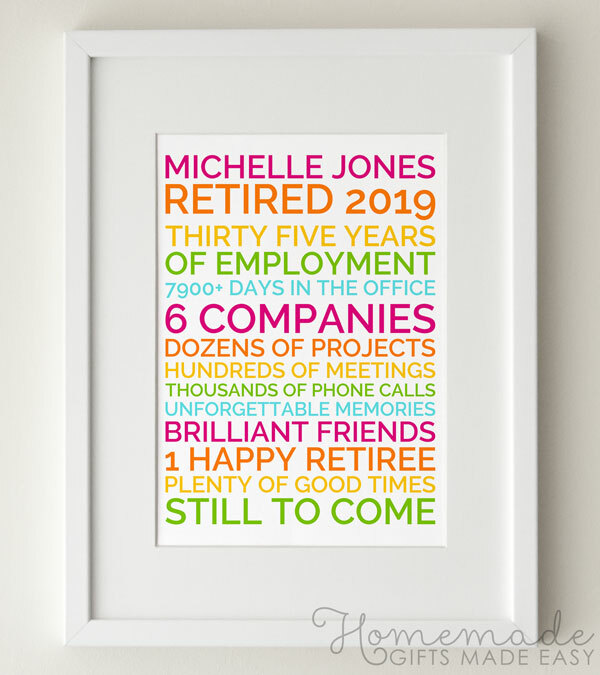 Thank your boss for all they have done for you and congratulate them on reaching retirement with these retirement wishes and card messages for bosses. Congratulations on your retirement! You've set a great example for us in the office, and your positive attitude, guidance, and dedication is going to be sorely missed. Now it's time to take some time for yourself! We wish you a happy and healthy retirement, and hope that you enjoy your new found freedom! Congratulations on your retirement, and thank you for all you have done to guide this company forwards over the years. We truly appreciate your dedication and hard work, and the example you have set for us all. We wish you continued success in your retirement. It's been a pleasure working with you over the past [insert number of] years, you've been a fantastic boss and a great mentor. Enjoy your retirement and some well deserved time for yourself. Do keep in touch! Thank you for everything you've done for the company over the past [insert number of] years. We'll miss your guidance and support in the office. Now it's time to do what you want to do, and we hope you have a long and happy retirement. Congratulations on your retirement! You've accomplished so much in this company and we truly appreciate your effort and dedication. Wishing you all the best in your retirement. Now that you've retired, make sure you work just as hard at relaxing as you worked hard at your job! Thanks for all your support and advice over the years, you've been a great boss. All the best for a wonderful retirement! Acknowledge the person's contribution and hard work over their career, thanking them for their commitment and the work that they have done, and to celebrate how much they have accomplished over their career. E.g. "Thanks for all your hard work these years, fielding all the phone calls and making sure our office runs like clockwork. I don't know what we're going to do without you!" Tell them what you'll miss about them, from their encouragement or guidance on projects, to their conversation at coffee time. Tell them how it's been a pleasure to work with them, and thank them for all they have done. E.g. "I'm going to miss having you around - your good mood was so contagious. Also, don't think we'll ever find someone who bakes as nice birthday cakes as you!" Remind them all the things about work that they might NOT miss in retirement, like stressful end-of-year deadlines, bad coffee, or very long Monday morning staff meetings! E.g. "Congratulations on your final escape from our Monday morning staff meetings!" Mention things the person can look forward to in their retirement, from more time to spend on their hobbies to more time with their family, or time to go travelling, read a good book, etc. And finally, don't forget to wish them a long, happy, healthy retirement! E.g. "We hope you have a long and happy retirement - enjoy all your travel and time with the grandkids!" 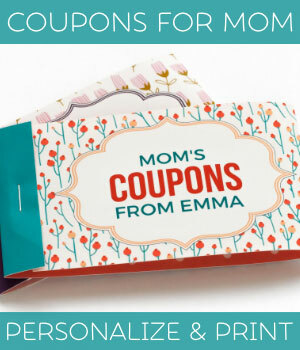 Here are a couple of easy retirement gift ideas to help you send off the retiree with your best retirement wishes and your gratitude, and perhaps a few laughs too! 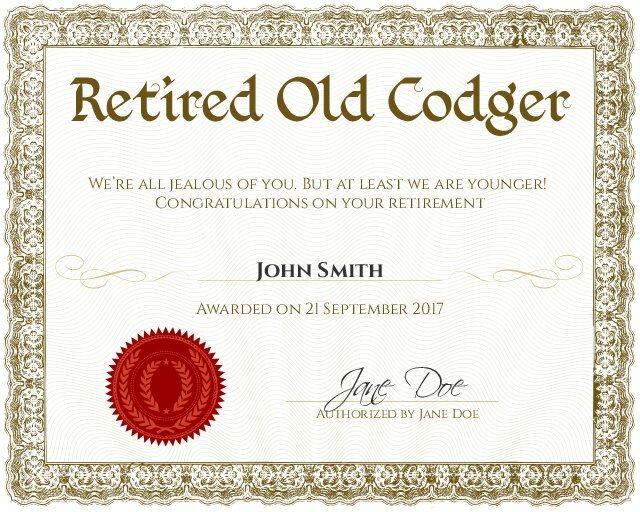 Have a play on our free Retirement certificate maker and present your colleague or family member with a funny certificate celebrating this milestone achievement. I hope you enjoyed our collection of retirement wishes! 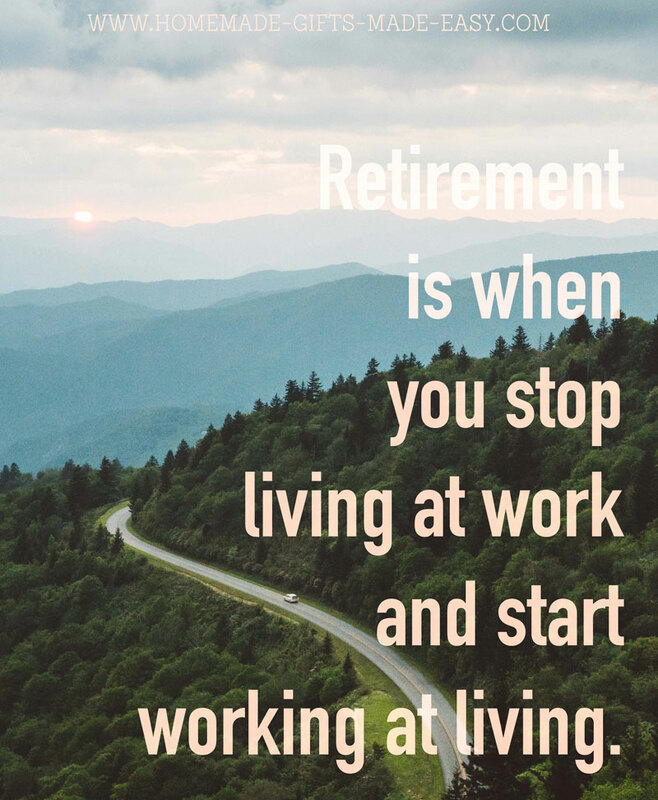 Do take a look at our collection of 40+ Retirement Quotes if you're looking for more card message ideas. 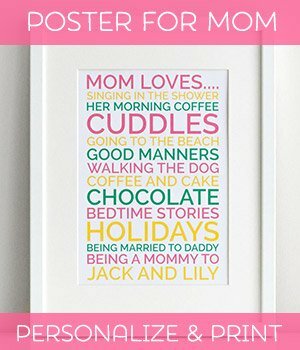 If you're looking for a personalized retirement gift or some funny retirement gag gift ideas, do take a look at these related articles below, and also our retirement gift ideas.